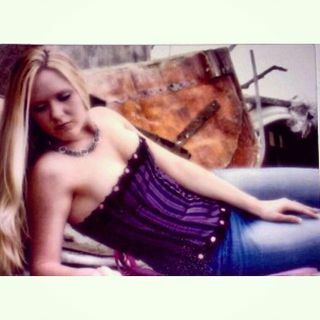 I started modeling without any help from an agenct or Scout.I started on modelmayhem.com with TFP/TFCD when I was 24. Since I have began I have been in movies, a Nike commercial, I have done alot of promotional modeling, tradeshows,a brand ambassador for many companies such as Cover Girl, Rimmel, TBS, Degree,Axe, Clearasil, Crest,Veet. I have worked as a Glamour model and Showgirl with Champaign Creative Group out of Las Vegas, at Upscale entertainment events. This industry is my passion and I love every aspect of it and want to achieve more with the diversity of photographers,casting companies, I want to expand my self as a model and achieve greatness.